Dan Ledvinka has become group head of business development and marketing in ASB Group for CEE region. In his new role he will lead and coordinate marketing, public and media relations and business development within CEE countries, including Czech Republic, Slovakia, Poland and Hungary. Dan Ledvinka joined ASB Group in 2017 as a Business Development Manager and has more than 6-years experience in business development, public and media relations and marketing communications. 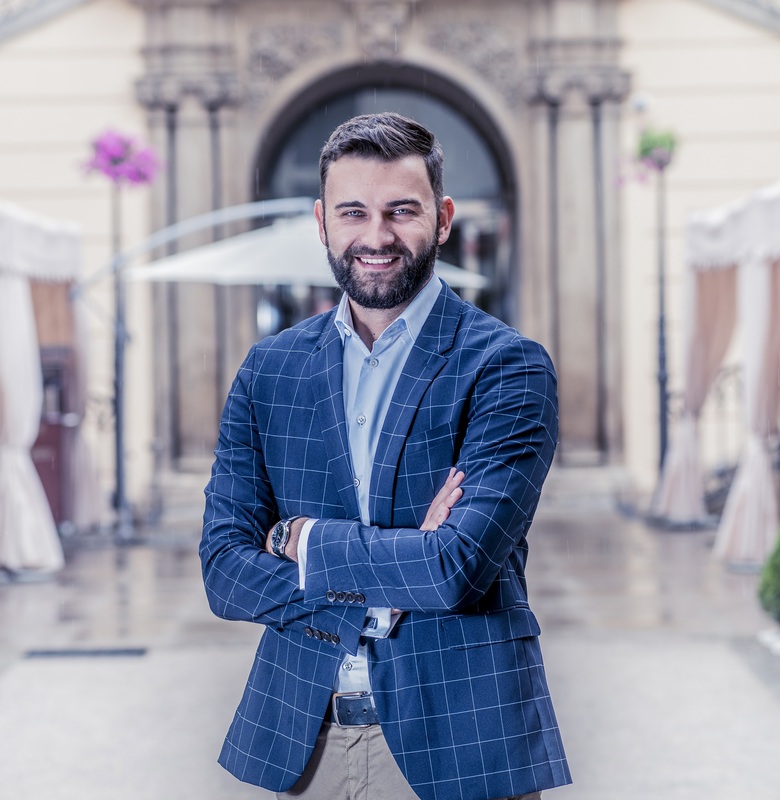 Before joining ASB Dan worked for Mlada fronta - one of the biggest publishing houses in the Czech Republic and Media Events Company - marketing, PR and PA agency. At the same-time he is the organizer of the Prague Capital Market Summit. "I really appreciate the confidence of ASB Group´s top management, the whole group has made a big step in the last year from the point of view of business development, marketing and communication, mainly thanks to the courage of leadership to make innovative and pro-client decisions in all key areas of business. I am grateful that I can be a part of the expansion, dynamic growth and, last but not least, a great team. It will continue to be my challenge to strengthen the position and image of ASB Group in the key CEE countries, "added Dan Ledvinka. ASB Group is a professional outsourcing provider of high-standard services in the areas of accounting, payroll, tax advisory, transaction advisory services, corporate and trust management services, company formation and liquidation. Established in 2002, with offices in Prague, Warsaw, Bratislava and Budapest, employs over 180 experienced and highly skilled professionals.